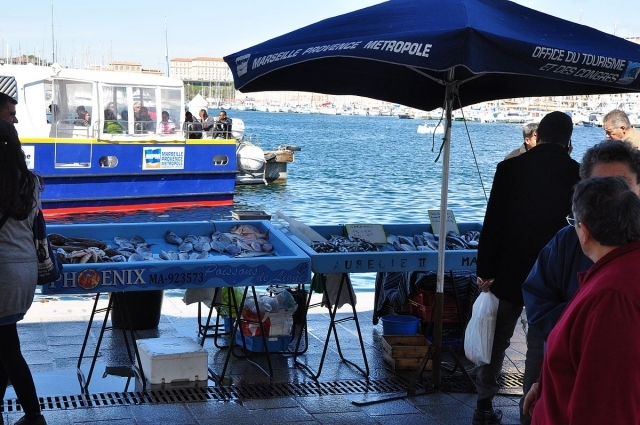 Fishmongers in Marseille have been fined up to €1,500 each for failing to mention the precise Latin names of their fish on their market stall labels. 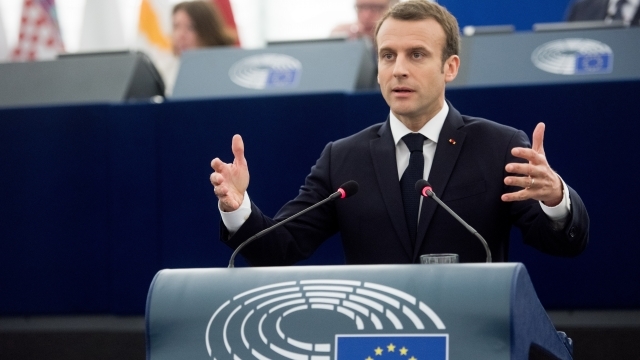 What will happen after Brexit to my EU right to move freely in the Schengen Zone? A.L. 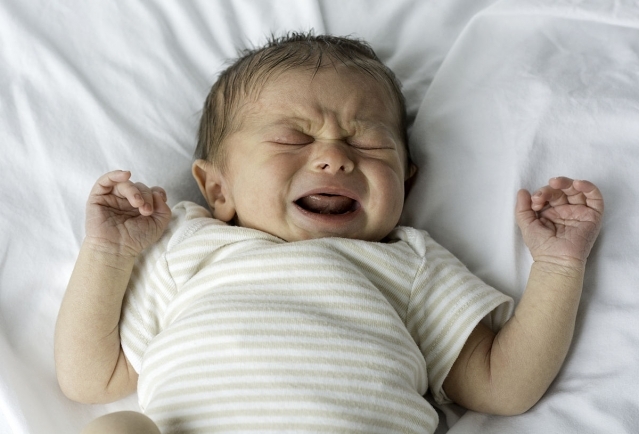 The birth rate in France has dropped significantly and is likely to stay low for the foreseeable future due to “a problematic change in mindset” that is not good for the nation, an expert has said. 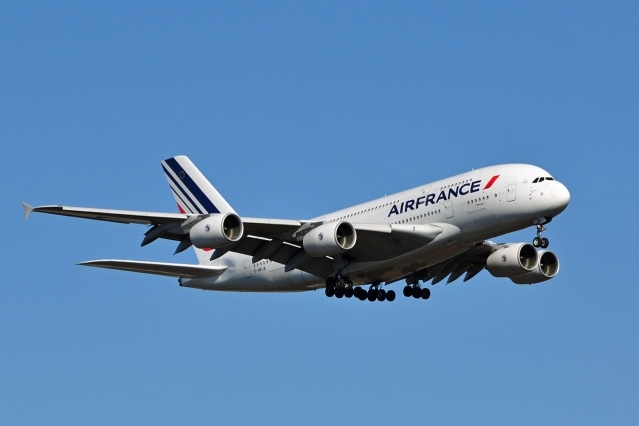 Air France is no longer checking that passengers’ boarding documents match their ID at the point of aeroplane boarding, prompting concerns from a pilots’ union and the mayor of Nice.